If you are interested in my critical work with learning objectives, you are welcome to visit my website with critical perspectives on learning objectives and learning goal controlled teaching. In recent years, our kindergartens, schools and educational institutions have increasingly become subjects to political demands for providing a specific learning outcome. The demands has resulted in, an educational system ruled by centrally defined learning objectives, which forms the impetus for what is called learning goal oriented teaching. The learning objectives describe which skills children, pupils and students must acquire in kindergarten, in schools and in higher education. Rather than take off in a subject matter, teaching and pedagogy must be based on competency-based descriptions of the behavior patterns, that children, pupils and students should be able to demonstrate after the completion of a certain education. 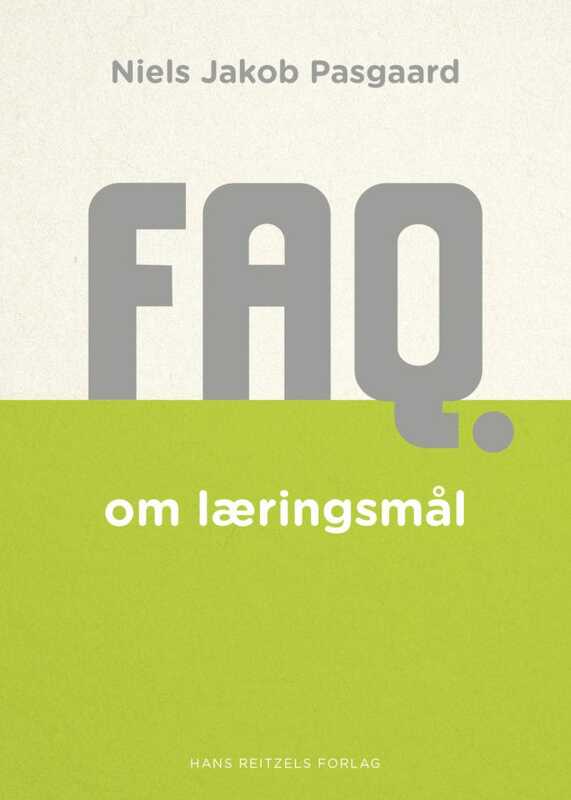 I have worked with and criticized the concept of learning objectives in a series of articles, and has most recently published the book FAQ on learning objectives on Hans Reitzels Forlag (in Danish). Here I describe the background and current status of Learning Objectives in the Danish educational system, and I describe an alternative to the understanding of teaching and pedagogy being based on learning objectives and competence descriptions. If you are interested in reading or hearing more, or book a lecture with critical perspectives on the current role of learning objectives, please feel free to visit my other website with criticism of learning objectives.